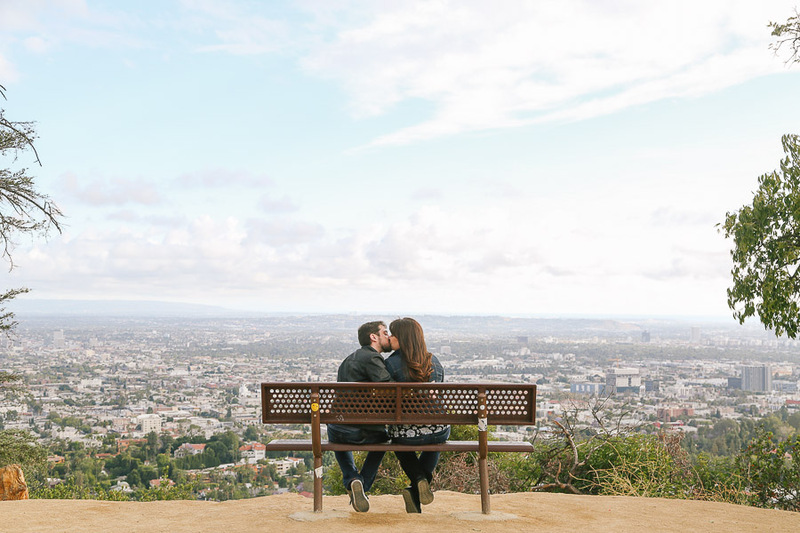 The weather has been all over the place this year! 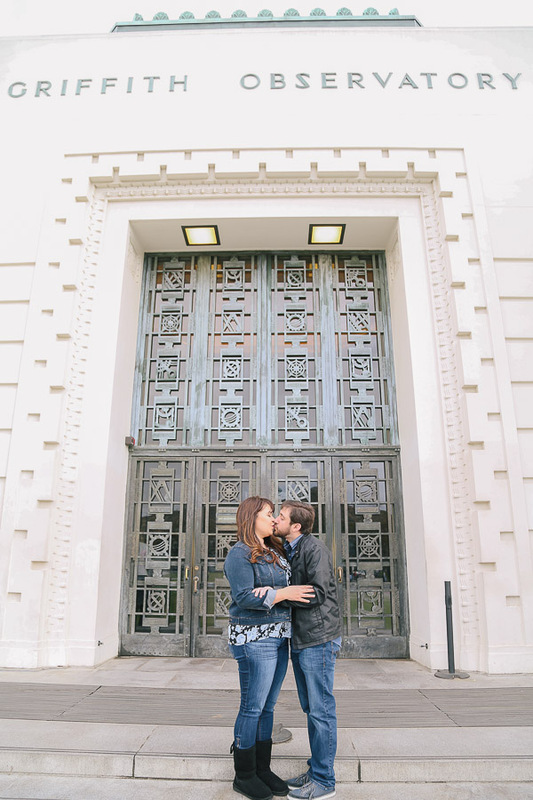 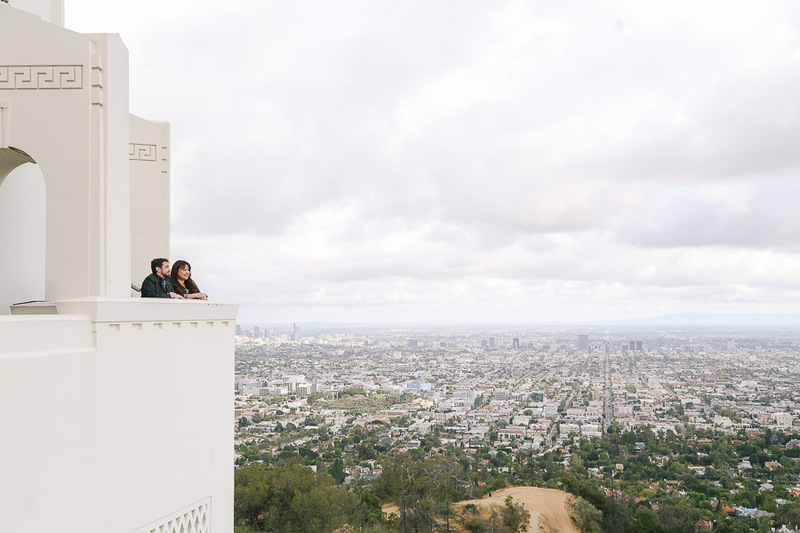 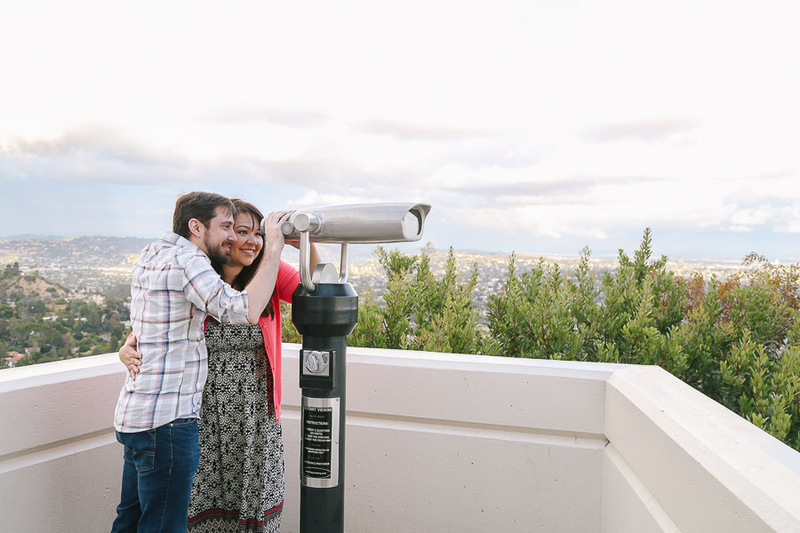 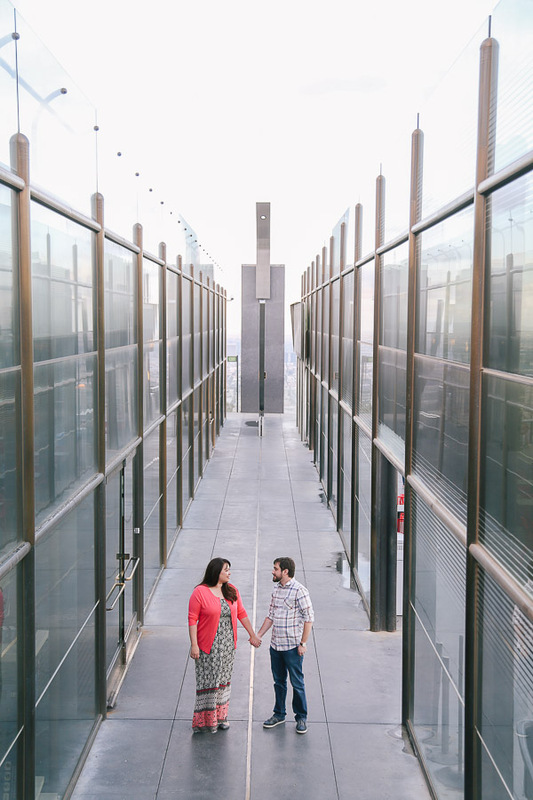 Luckily it didn’t rain on us when we did Leslie and Kevin’s engagement session. 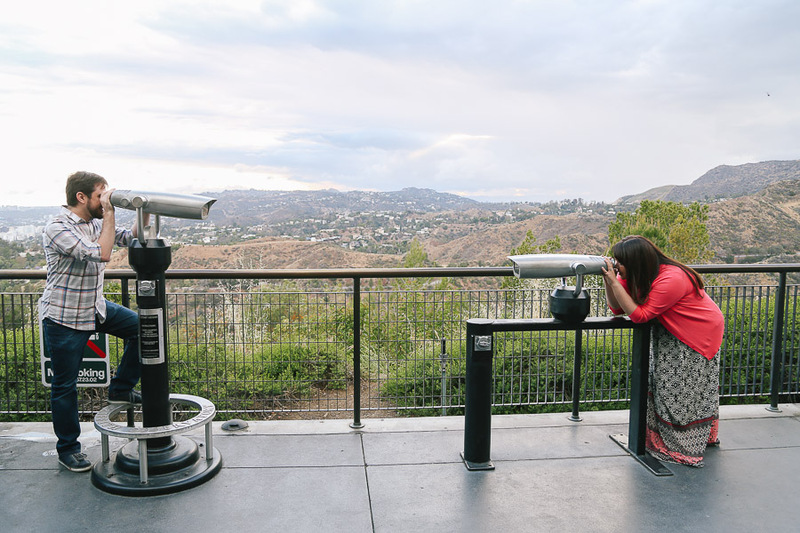 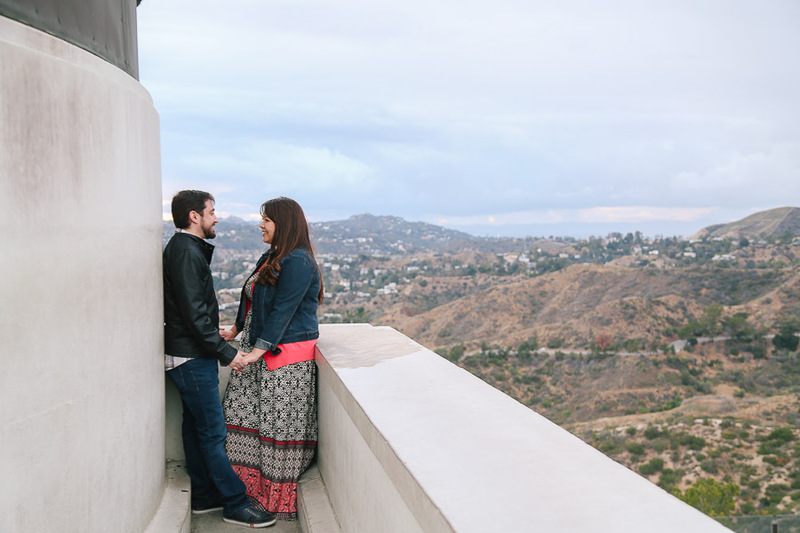 The drizzle made it one of the clearest views we’ve seen in a long time. 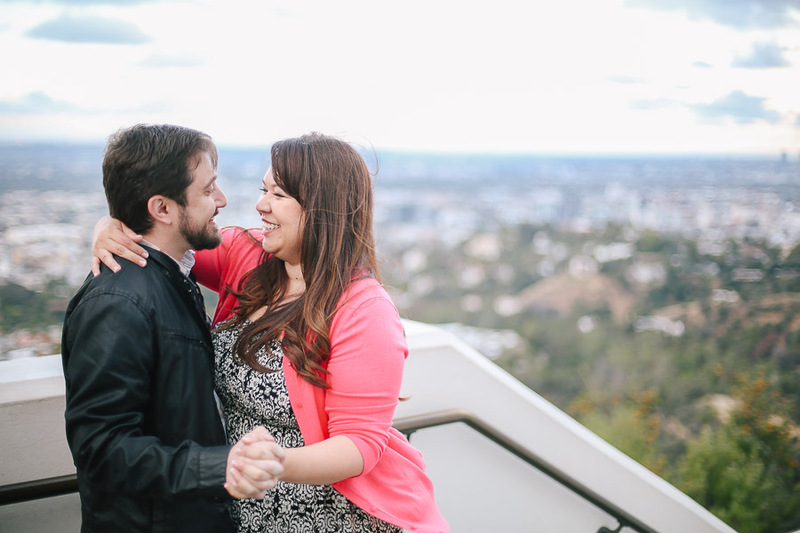 Kevin and Leslie are the sweetest couple. 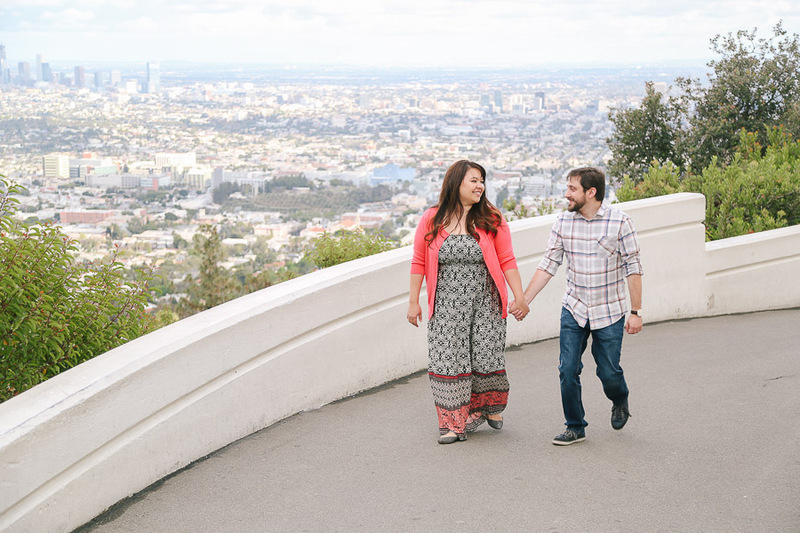 The day of their engagement shoot they were heading up to San Jose to go to an event and made sure to drive back in time to celebrate Mother’s Day! 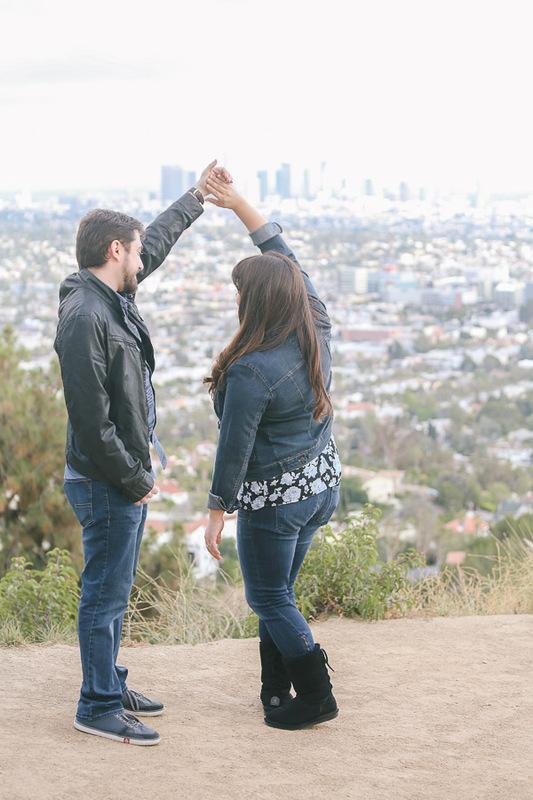 That says something about them! 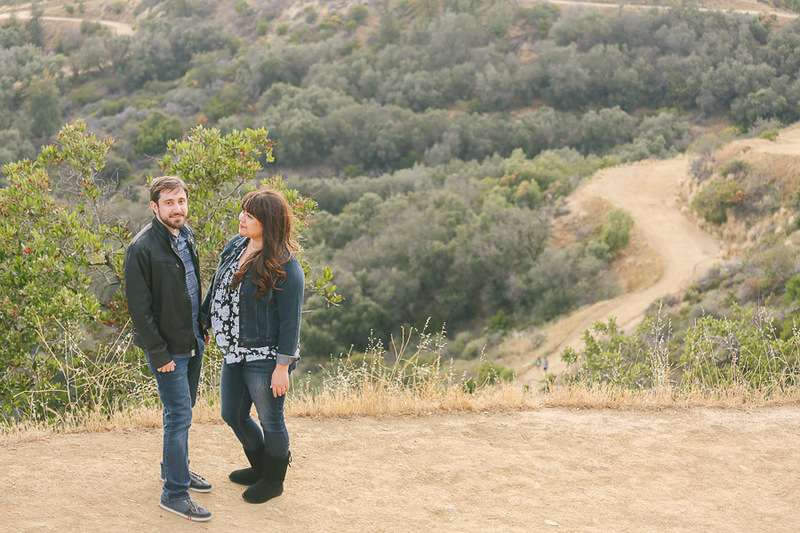 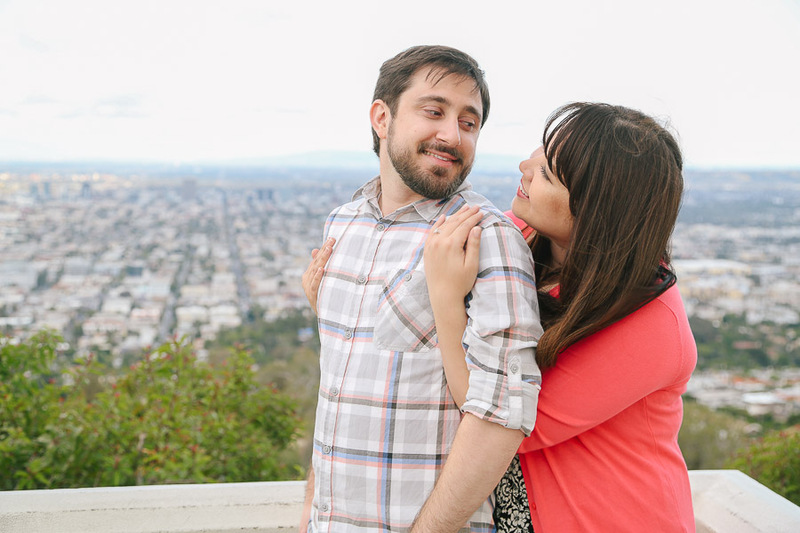 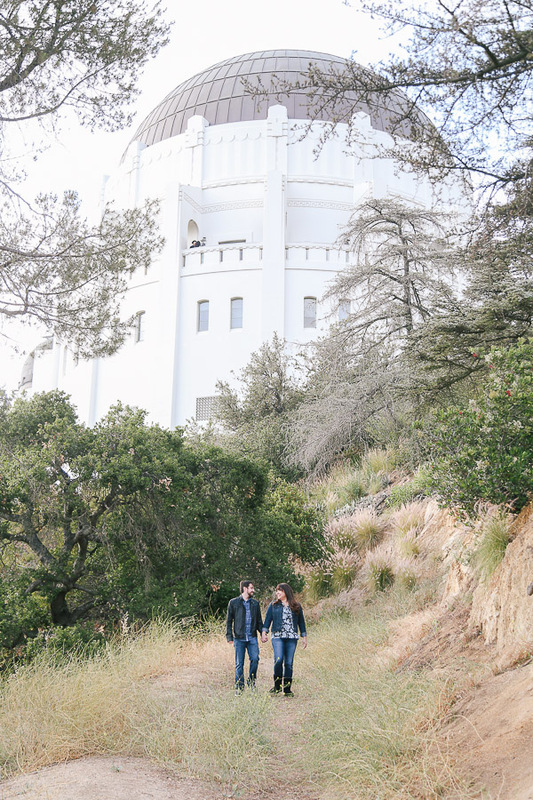 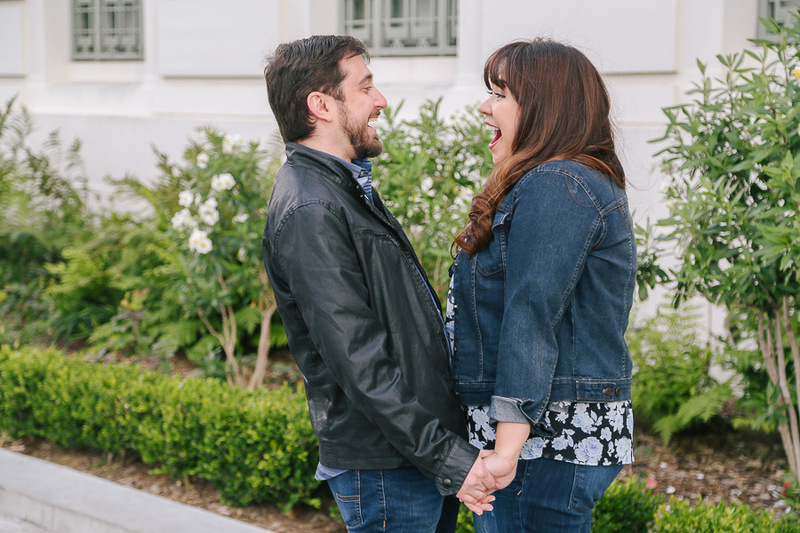 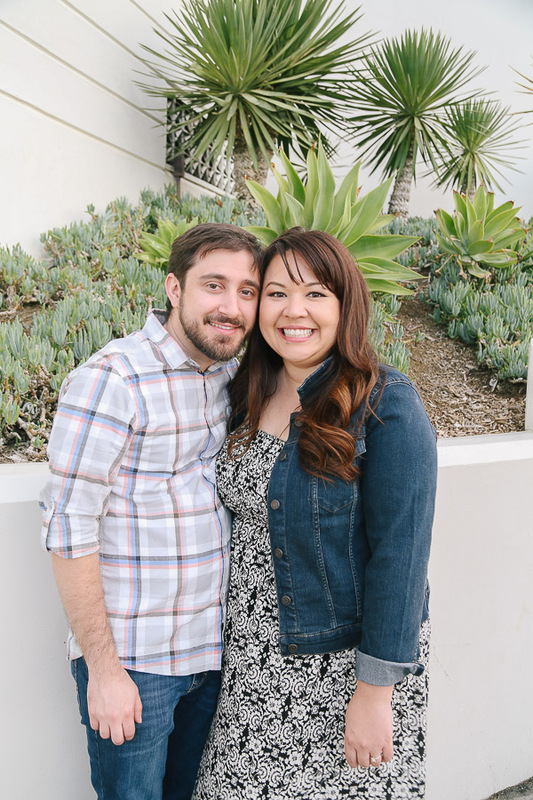 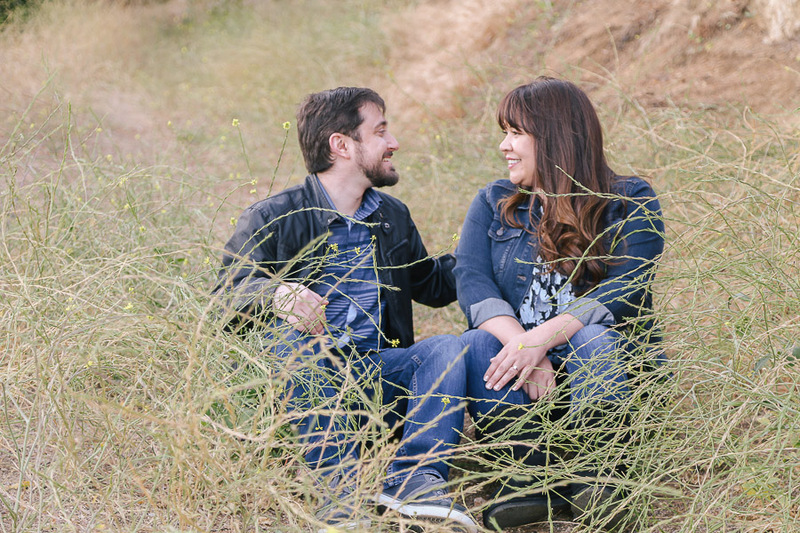 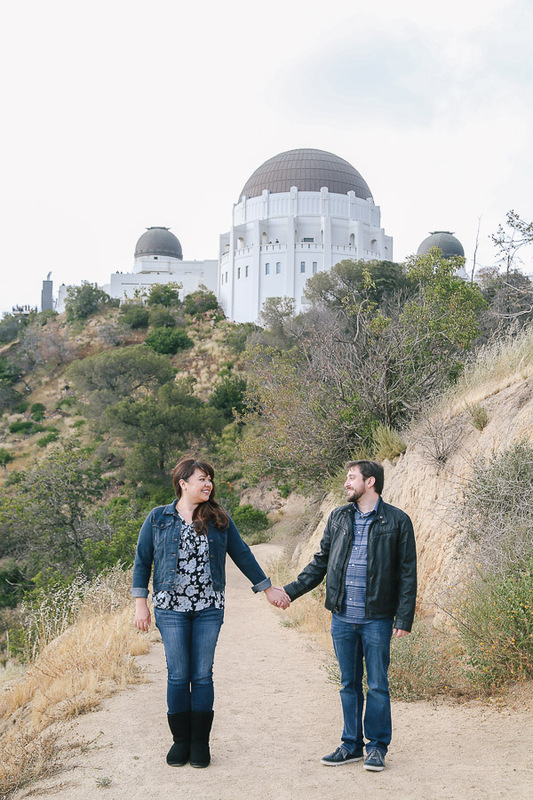 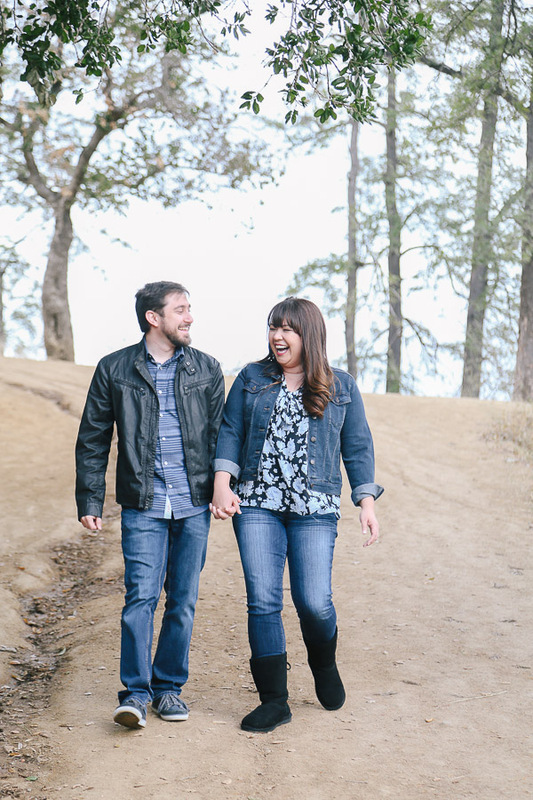 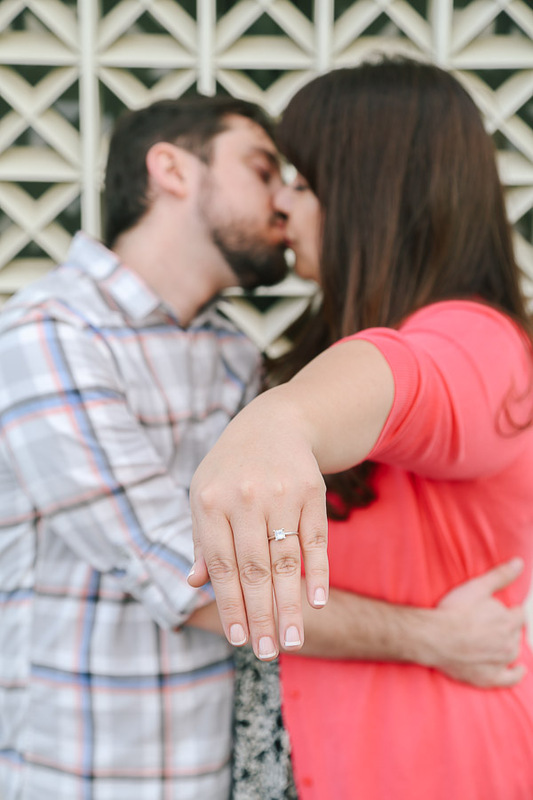 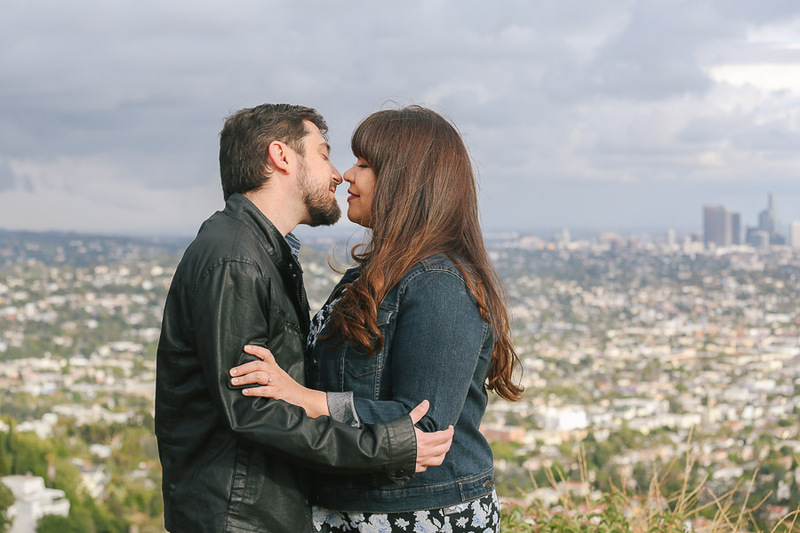 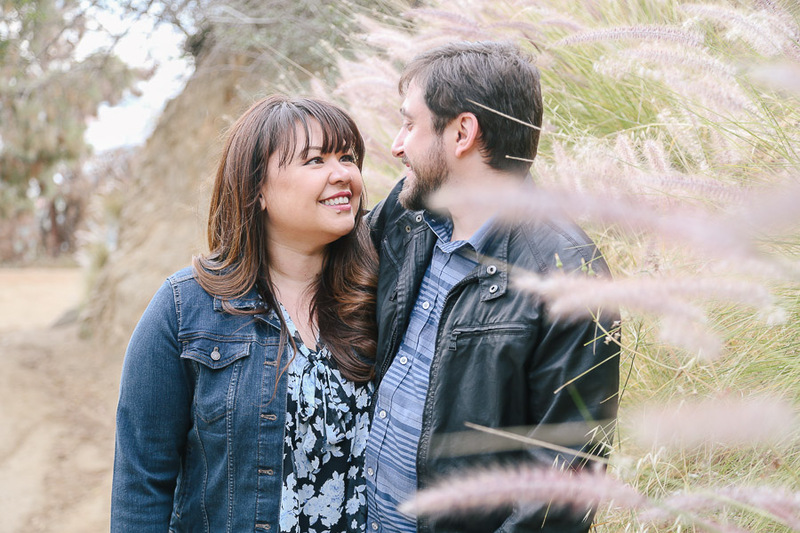 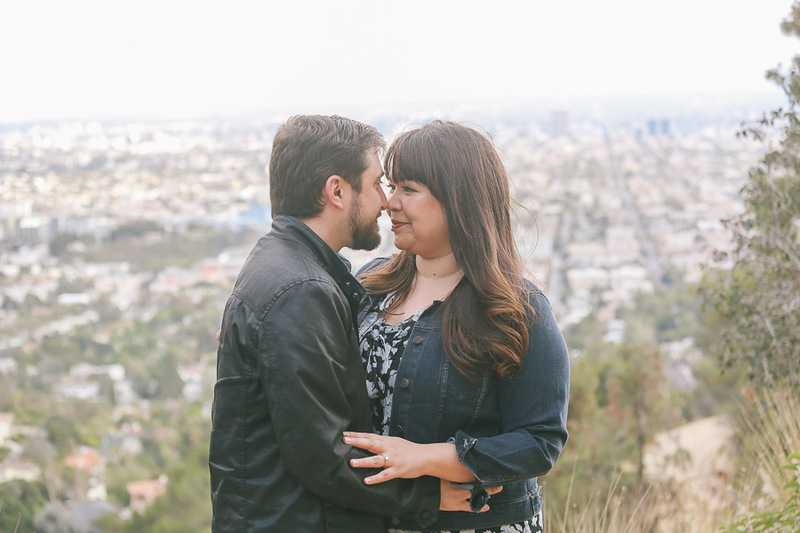 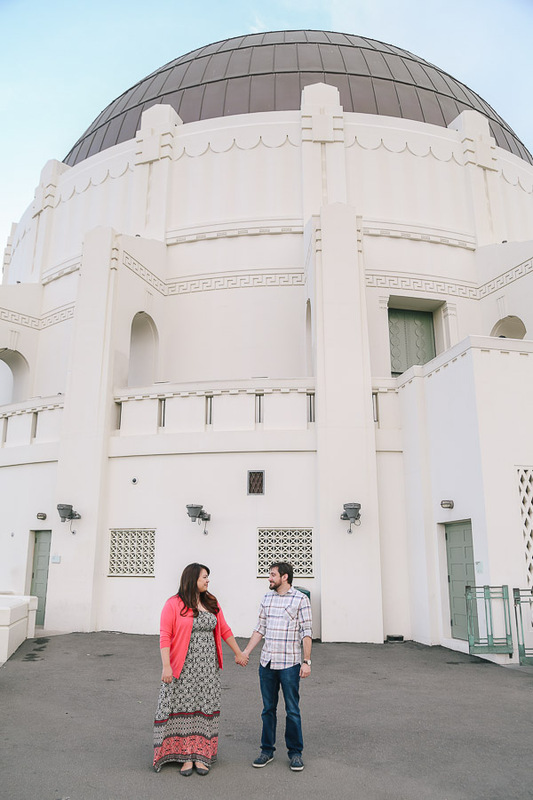 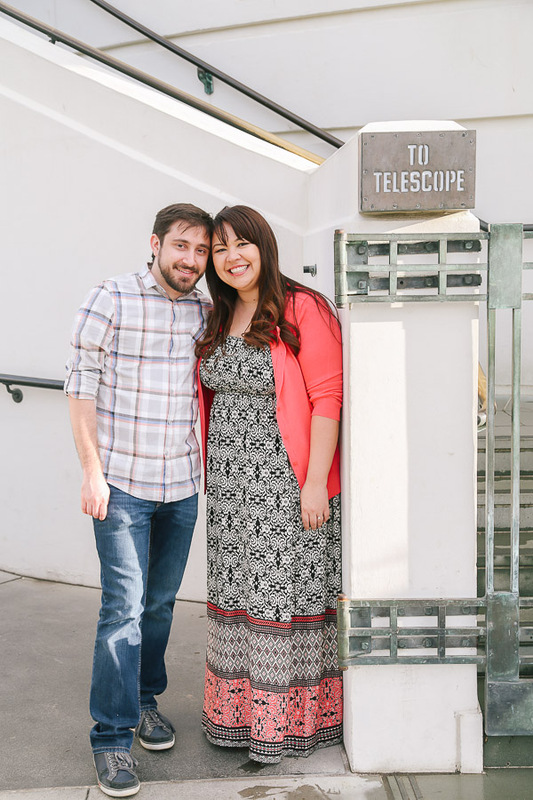 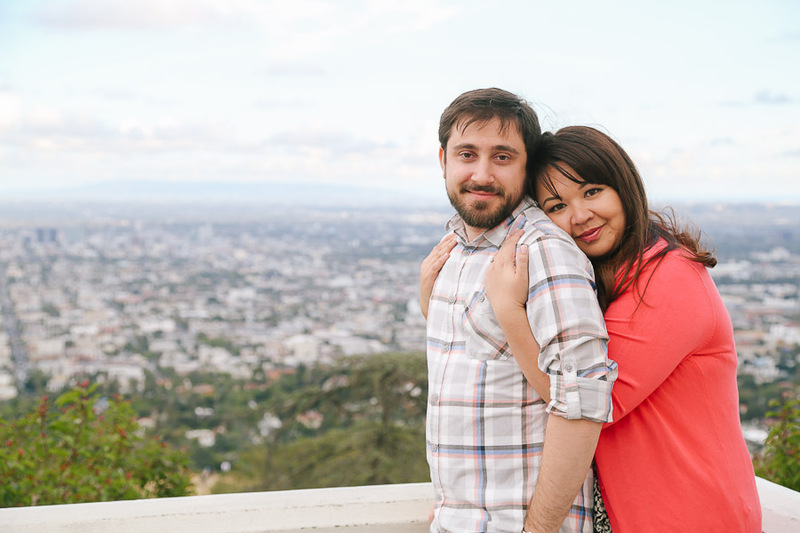 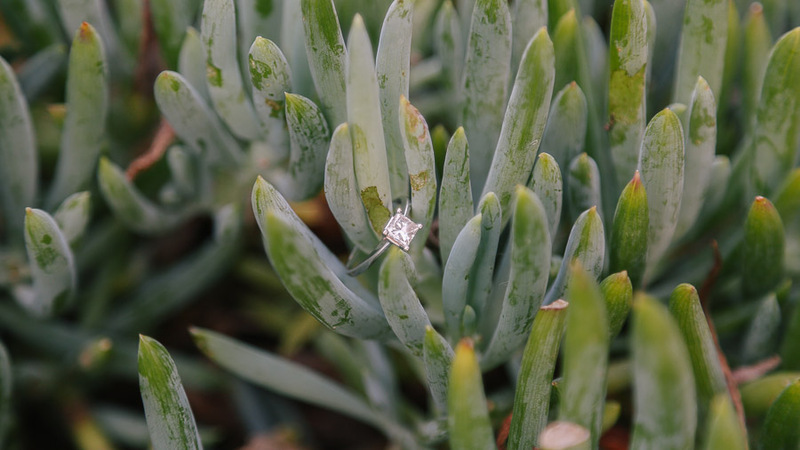 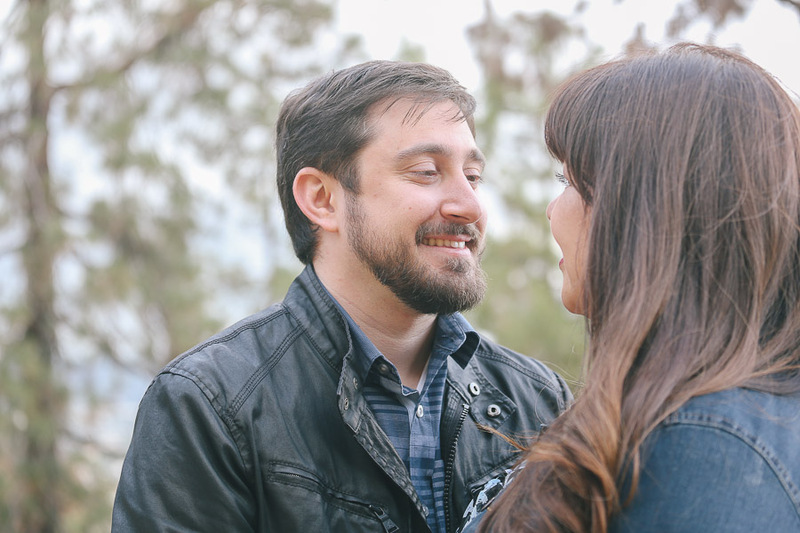 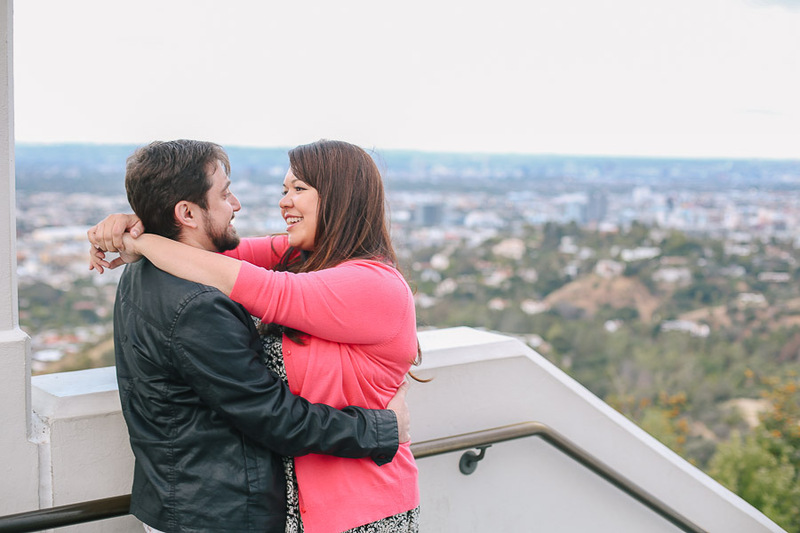 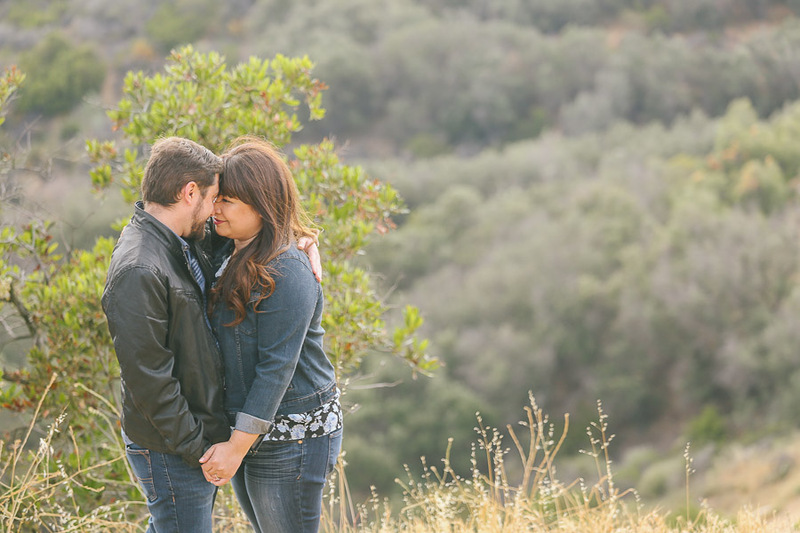 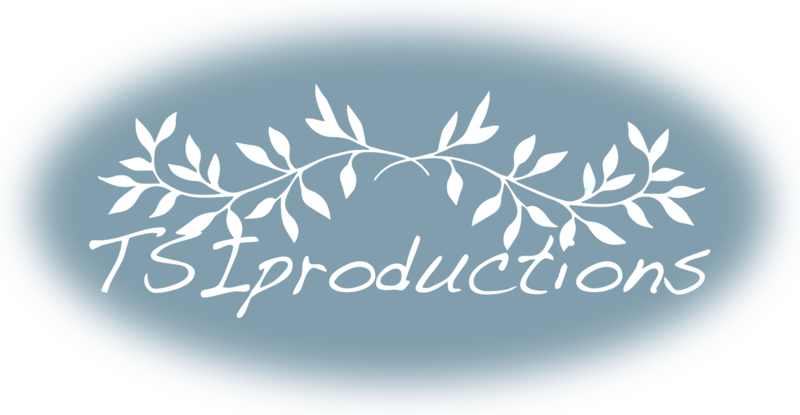 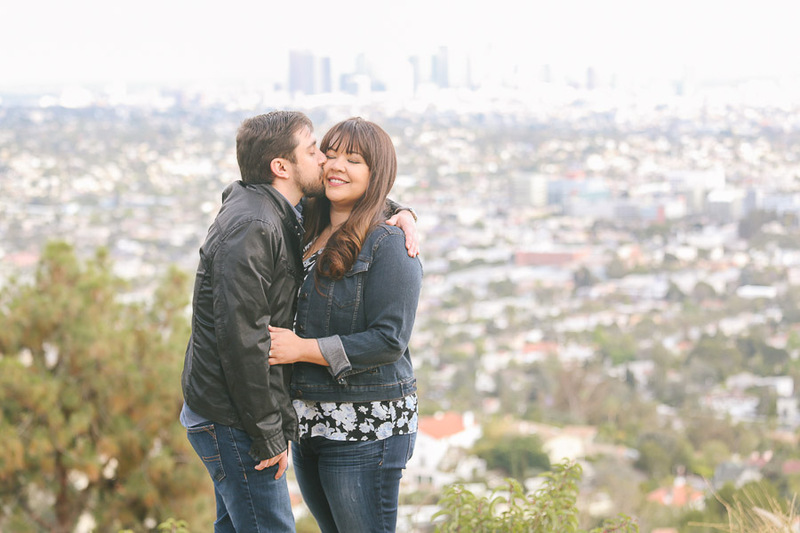 We are beyond excited to photograph and film their wedding in October in Agoura Hills.